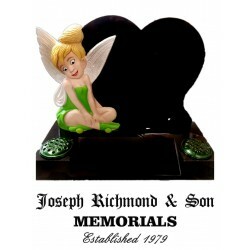 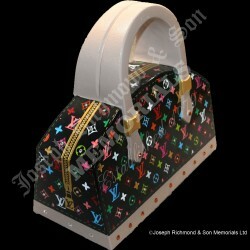 At Joseph Richmond & Son we pride ourselves on our ability to produce unique memorials and we have previously been awarded 1st, 2nd and 3rd places in the Memorial Awareness board's annual 'unique memorial design competition' so we like to think we know a thing or two about designing special memorials! 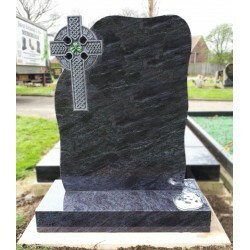 While a memorial from our wide range of standard lawn memorials with a small alteration here or there (such as size or colour) will suit most people, for some only something designed from the ground up especially for them will do. 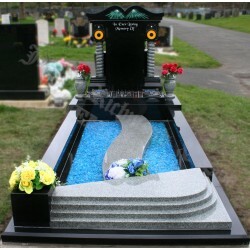 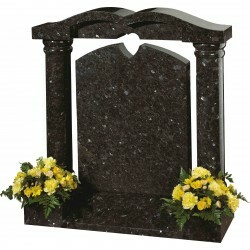 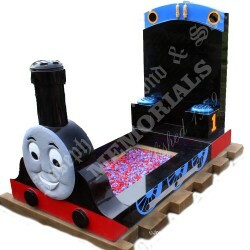 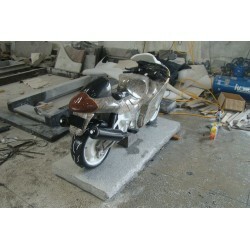 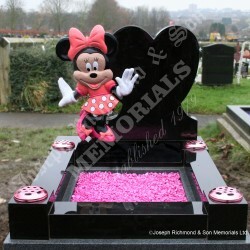 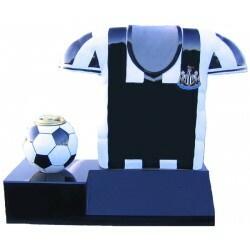 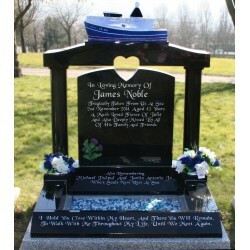 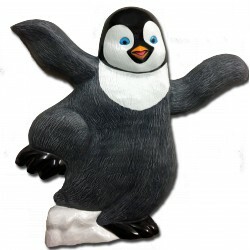 You may have an idea for a design based on your loved one's hobbies or interests which you would like us to develop into a memorial for you, or you might want us to design a unique memorial for you from scratch - the choice is yours and our expertise is at your disposal. 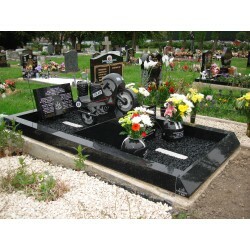 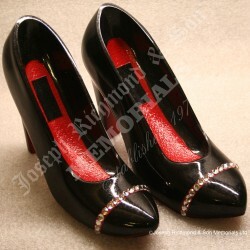 Simply call into one of our branches for an informal chat about your requirements. 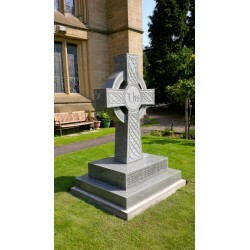 At one of our showrooms one of our experienced team members will discuss the various options available to you taking into account the specific regulations relating to your cemetery, we can then begin to produce unique 3D computer generated scale images to show you exactly what your finished memorial could look like. 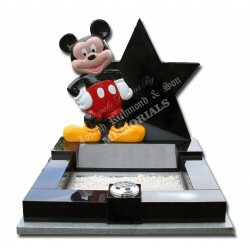 This is something very few memorial masonry firms can offer. 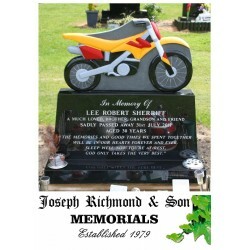 If you like the design we will give you a competitive price for the memorial based on the highest quality materials and craftsmanship. 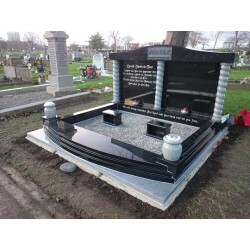 See the case studies below to see how we have helped other families to realise their visions in stone.